A Big Thank You to Michelin! After seven years of producing tires for Formula SAE teams, Michelin, has decided to discontinue its tire designed for Formula SAE competition. Everyone at Auburn Formula SAE would like to thank the staff at Michelin for their hard work and dedication to AUFSAE over the years. 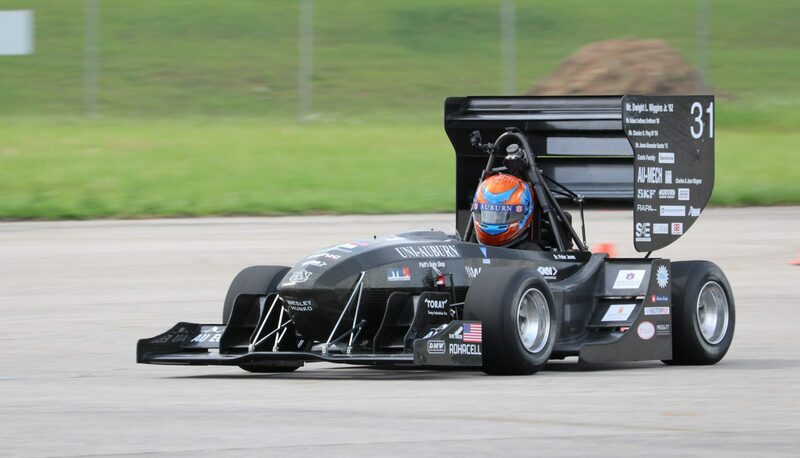 Not only did Michelin support AUFSAE but also Georgia Tech, and Clemson’s FSAE programs. Michelin has been a Gold Level Sponsor of AUFSAE, and has donated both slick and rain tires to the team since the beginning of the relationship. Everyone at AUFSAE will sincerely miss Michelin being a part of a team they helped grow into what it is today. Thank you to Karl Koenigstein, your support has been wonderful! 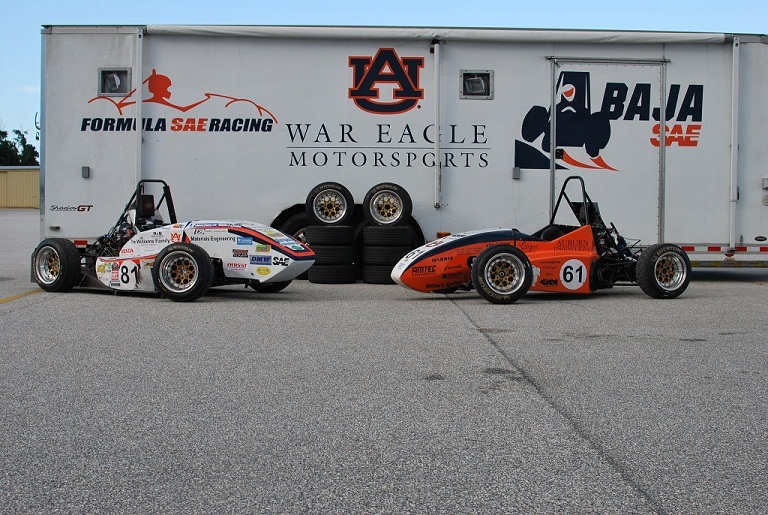 AUFSAE ran with both Goodyear and Hoosier tires this past summer due to Michelins lack of tire supply, but the team still has many sets of Michelins waiting to be used in testing and driver training. Thanks Michelin, and War Eagle! Next PostNext AU 2013 is Rolling. Power Coming Soon!